Within this section of our blog you will find a range of articles including ideas on what to do, what to eat, where to shop…… + many other articles to do with life in Bangkok. 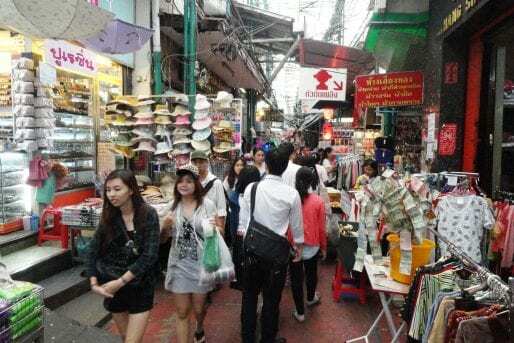 If you do need further ideas on how to explore Bangkok then check out our tours and experiences in Bangkok. We love Bangkok and we hope you will fall in love with it too!